12 or 24 volt applications. 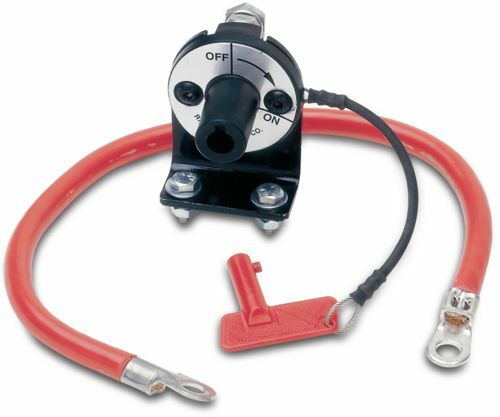 Note: The manual under-hood switch is suitable for 12 or 24 volt switches. .
For anyone serious about using proper safety when fourwheeling, a winch shut-off switch is a must. The safety switch instantly shuts off power to the winch. We have two types of safety switches to choose from. The manual under-hood mount, or the solenoid-powered in-cab dash mounted type. Both types of switches can be used for either 12 or 24 volt winches. .
Total . $99.99 . $69.99 . $74.99 .